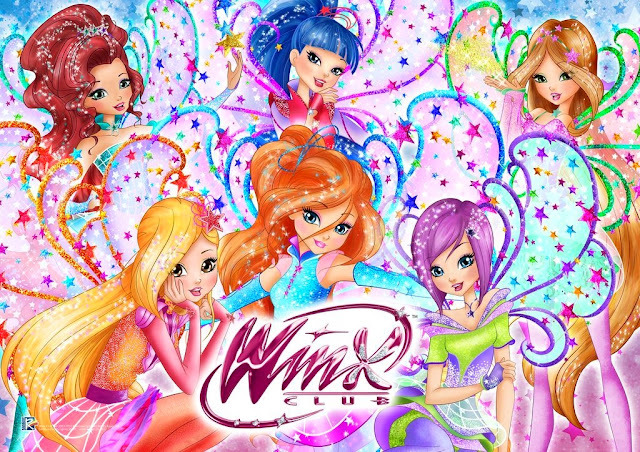 Magic Tiara + Winx Dreamix Wings in Italy! 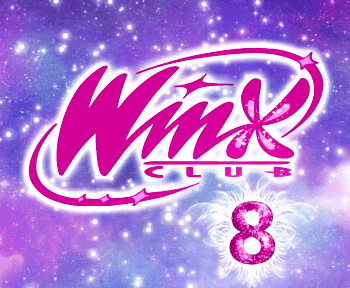 Winx Club - Scopriamo insieme le Winx Super Friends! 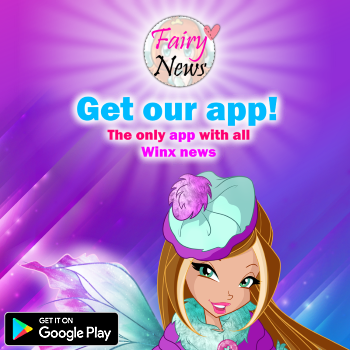 The Winx ONYRIX DOLLS are HERE!